Full gasket kit to be used when the cylinder heads have been removed. 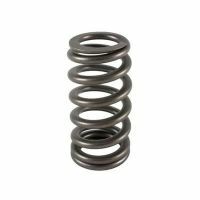 These are the best complete set available, using Severe Duty head gaskets and the final revision metal lower intake gaskets. 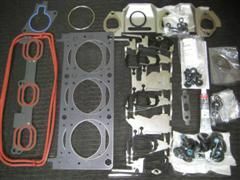 Metal lower intake gaskets are the latest revision, and we include the throttle body gasket and a torque spec sheet as well.